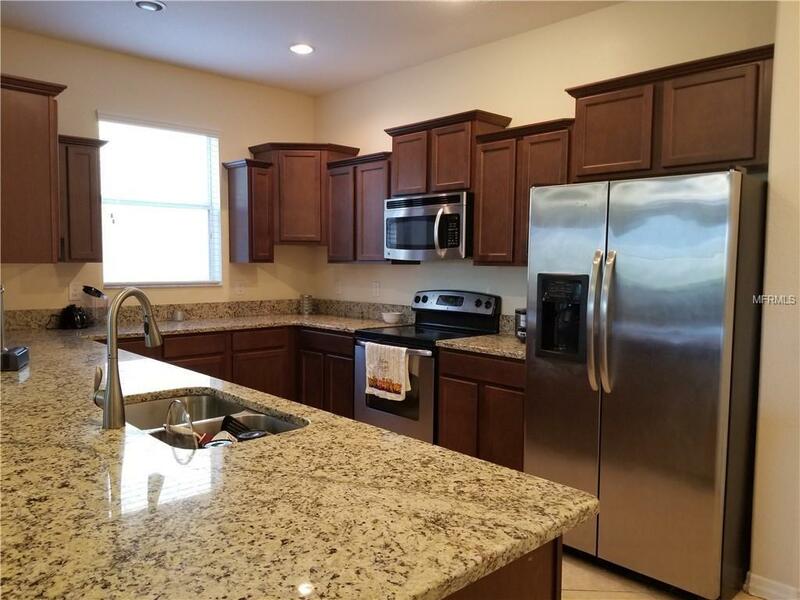 Come see this GORGEOUS 4 Bedroom, 2.5 bath, and 2 car garage Town home. This Energy Efficient home is built green with Low-E Insulated Windows, 15 SEER Lennox High Efficiency HVAC heating and air, GE Geospring Hybrid 50 Gallon Hot Water Heather and will save you money for the lifetime of the home!!! 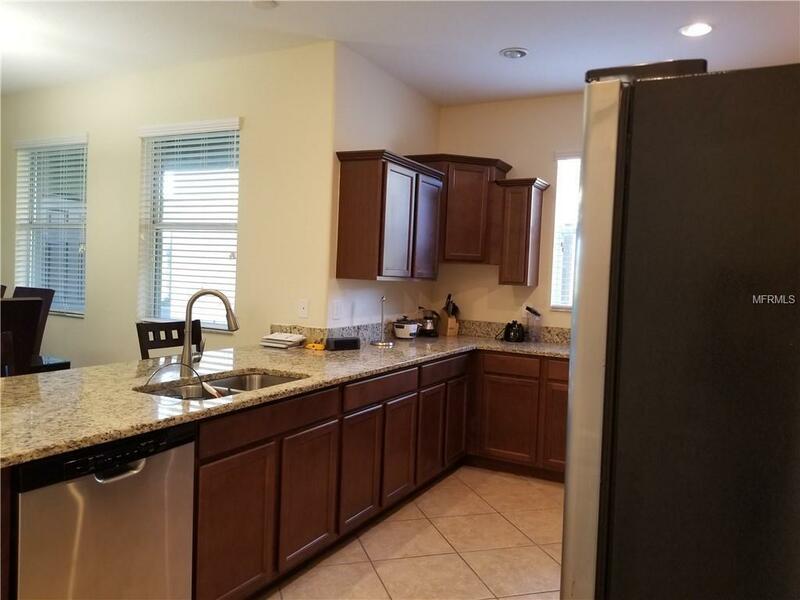 THIS EVERYTHING INCLUDED HOME IS LOADED WITH UPGRADES such as granite counter tops, GE Energy Star Appliances, State of the Art Nexus Keyless Entry, Programmable Thermostat, Ceramic Tile, carpet, rounded corner beads, MOEN Plumbing fixtures with chrome finish and much, much more! 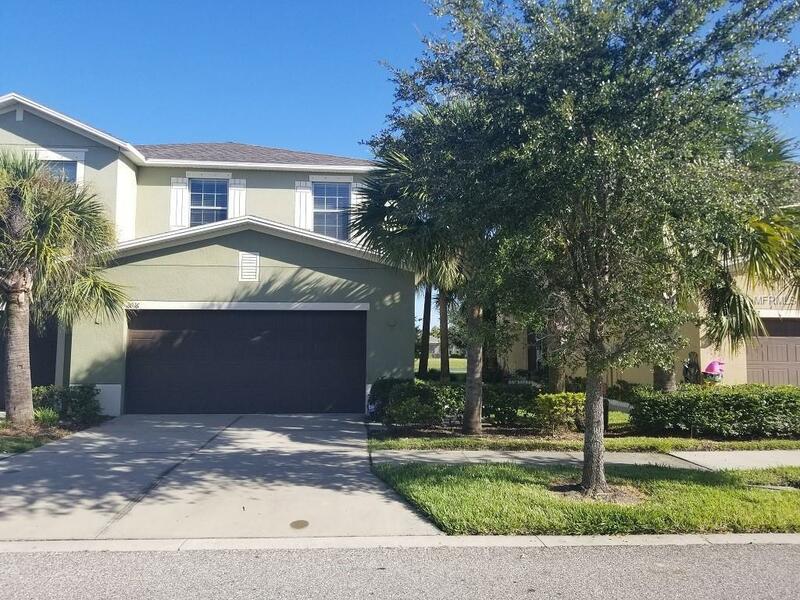 This home is perfect for any family with this open floor plan. 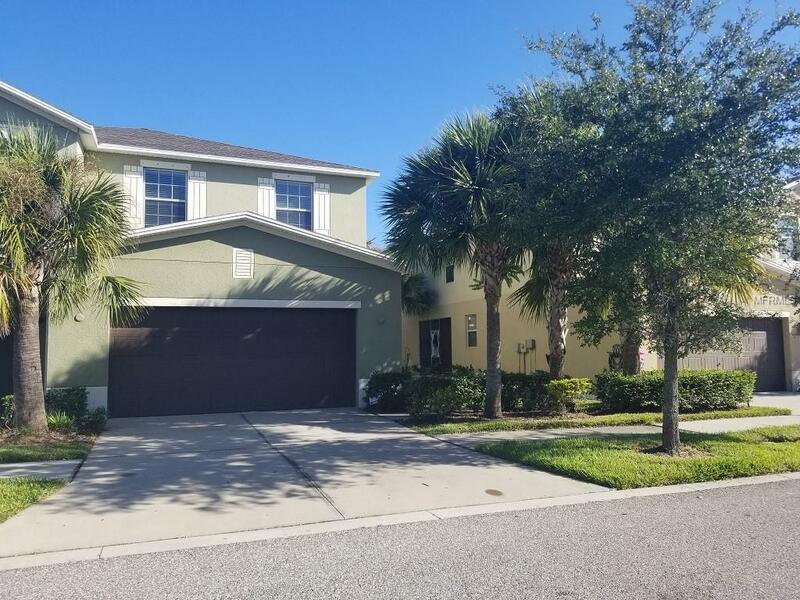 It is located in a Gated Community convenient to I-75 and just 30 minutes to down town Tampa, military base, and beautiful beaches! Waterfront dining only 10 minutes away! MUST SEE TO BELIEVE!!! CALL TODAY! Listing provided courtesy of Hoffman Realty, Llc.